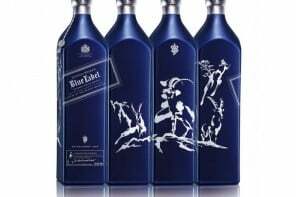 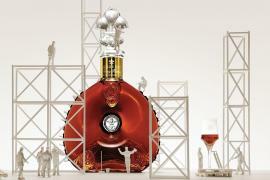 Its time to celebrate the coming of spring with some of the finest spirits ever! 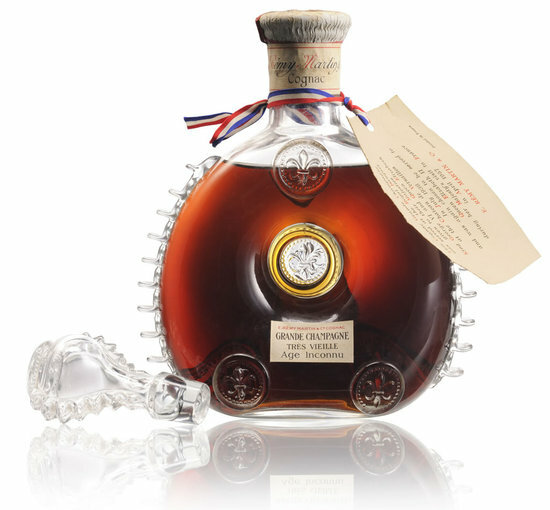 After a successful tie-up with Rémy Cointreau Global Travel Retail, Louis XIII is all set to put up three more lots on sale for the “Master of Spirits” event in Singapore. 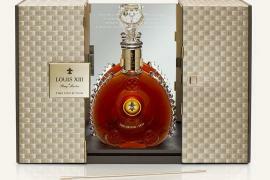 Highlighting the sale is a limited edition one-of-its kind carafe of Louis XIII which goes back to the 1930s. 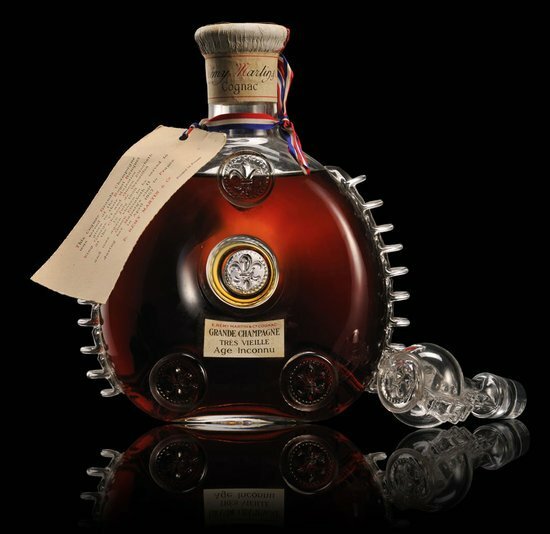 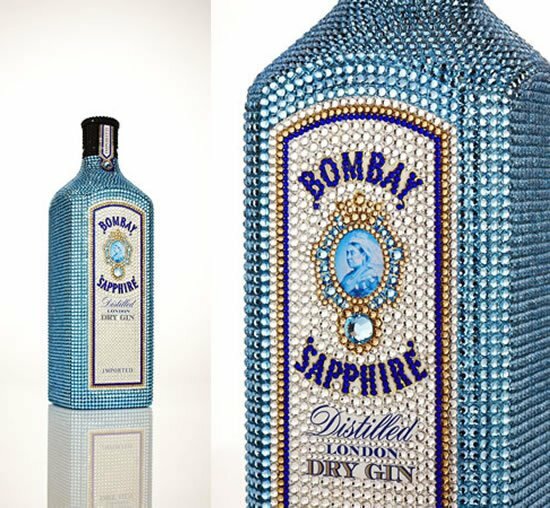 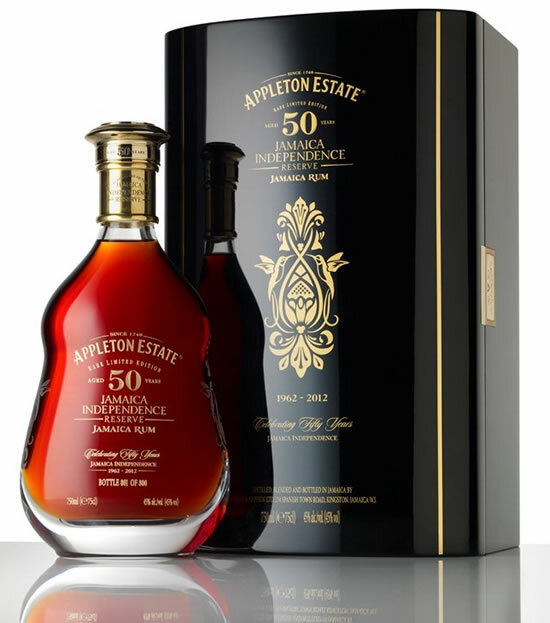 Crafted using several decanters which graced the 1938 royal banquet at the Chateau de Versailles, the spirits had been served to His Majesty King George VI and Queen Elisabeth. 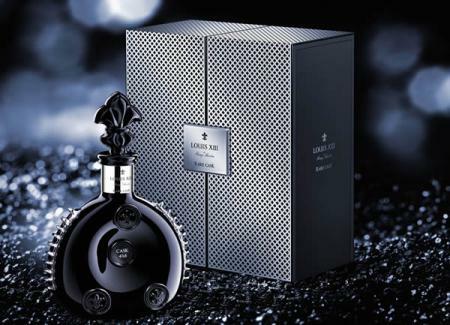 The one piece only crystal carafe, is valued at a stunning €50,000 ($69,300). 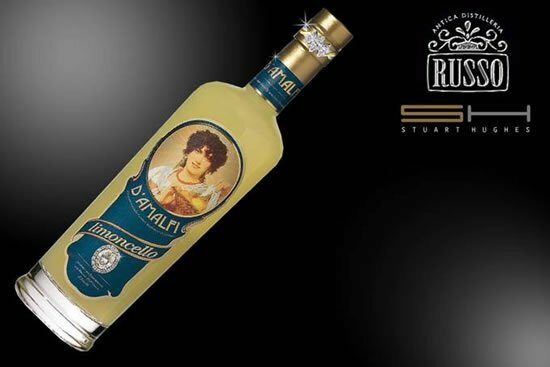 READ: Russian entrepreneur’s Avatar project is the road to immortality?